Welcome Keynote Speaker and Guest Guide – Scott Bennett! Ice Fest: Those mountains! Those routes! It all sounds so rad! 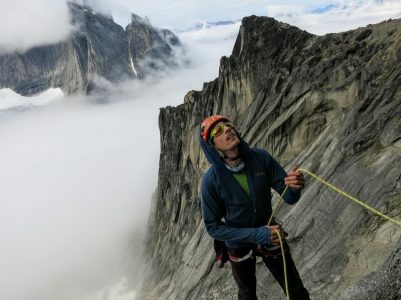 What’s your favorite thing to eat when you’re climbing like that? SB: Instant mashed potatoes, salami and cheese. Ice Fest: Nom nom nom. 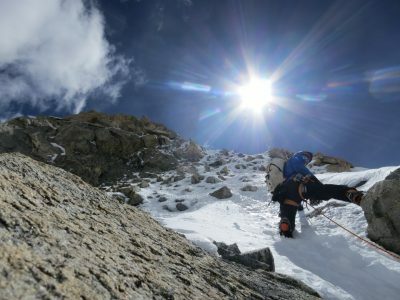 More alpine climbing foodie questions – what do you dream of eating when you’re in the mountains? SB: Thin crust pizza with fresh basil, mozzarella and prosciutto. Ice Fest: Are you little spoon or big spoon? When you know, you’re bivying on a little cold ledge? SB: My partner and I are the same size, so we alternate depending on who’s colder. Ice Fest: Are you a morning or night person? 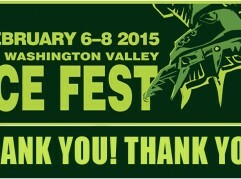 Ice Fest: Are you a throw it all in a bin or a gear closet organizer? SB: My gear just lives in giant duffels, always ready to travel! 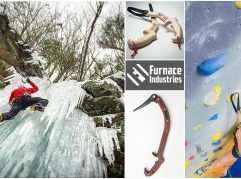 Ice Fest: What’s your favorite local crag? Ice Fest: What song do you sing to yourself when you’re alone at a belay up in the big mountains? Ice Fest: Ha! Beer wine, or whiskey? Ice Fest: We’ll let Glen from CAMP know that whiskey is #1 for ‘ya. Speaking of CAMP, what’s your favorite piece of CAMP gear? SB: hmmm… tie between my Blade Runner crampons or X Dream tools, couldn’t live without either! 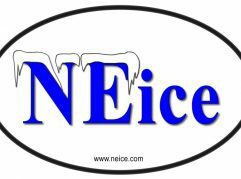 Ice Fest: Anything on your tick list to climb when you’re in NH? SB: For sure Remission and Repentance, I’m nervous already! 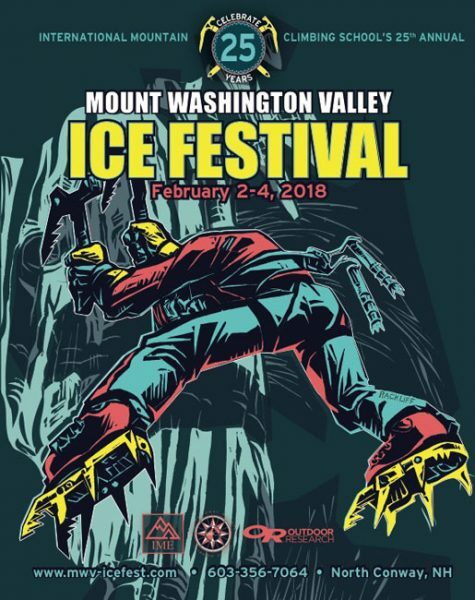 Be sure to link up with Scott during the MWV Ice Fest to be entertained, inspired, and to learn how to move quickly and more comfortably in the mountains! 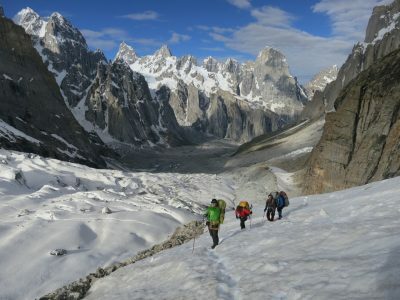 Friday: Presenting “Into the Karakoram” at Theater in the Wood. 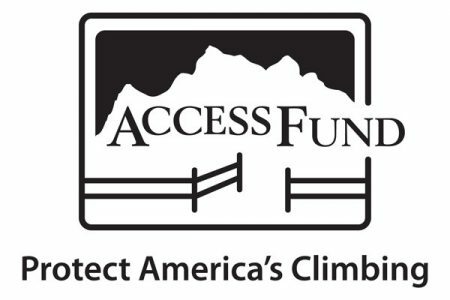 Saturday: Guiding CAMP’s Light & Fast Alpinism clinic.